Teach*Pray*Love: Tried It Tuesday - Contractions! I am back and happy to report that I have finally settled into my summer class. I have found that I will actually have an ample amount of time on my hands this summer, which will allow me to focus more on my neglected blog! 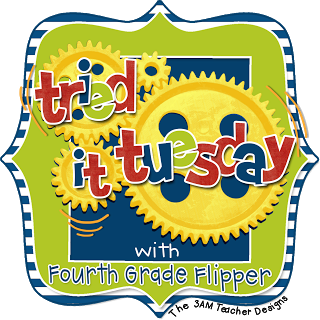 Today, I am linking up with Holly from Fourth Grade Flipper for Tried It Tuesday! 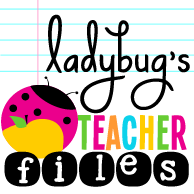 I have been one busy bee this past week creating and designing new resources. My newest creation came about after scrolling through Maree Truelove's fabulous clipart a few weeks ago. It was love at first sight and I knew I had a wonderful idea for my first educational resource! 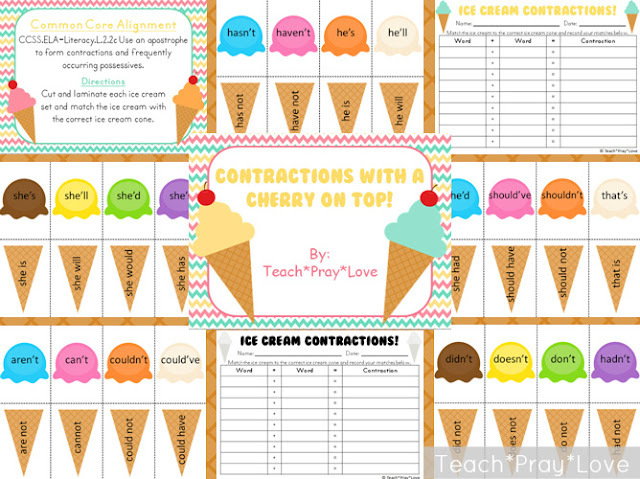 Contractions with a Cherry on Top is a Common Core aligned center that allows your students to “get the scoop” on contractions. This center includes over 75 different contractions and is designed to allow each student to master contractions at various levels of learning. If you are looking for a great way to introduce or review contractions with your students click on the picture above to check it out! What an awesome product! This is really your first educational resource? You are super talented:) So glad you have a little extra time and could link up! Thank you so much Holly! That means a lot to me. :) Thank you so much for stopping by! Thank you Courtney! Thanks for stopping by!